Economy class car with 4 doors and manual gearbox, equipped with AC, power steering, Radio/CD/AUX. If you are just a few persons, it will hold you in comfort not only in city driving but in some small trips around the countryside. ​Main advantages - easy driving and parking, small consumption. Deposit 100 EUR preauthorized on credit card at pick up. Economy class car with 4 doors and automatic gearbox, equipped with AC, power steering, Radio/CD/AUX. ​Main advantages - automatic gearbox, easy driving and parking. 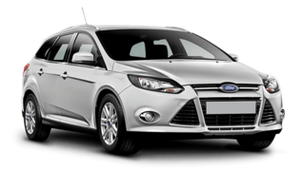 What is included in car rental price? ​What is included in car rental price? 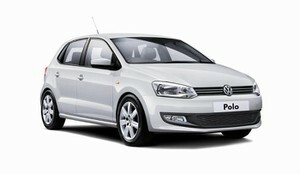 Compact class car with 4 doors and manual gearbox, equipped with AC, power steering, Cruise control, Radio/CD/AUX. Convenient for up to 5 persons, it will hold you in comfort not only in city driving but in some small trips around the countryside. ​Main advantages - Compact in size and cruise control. 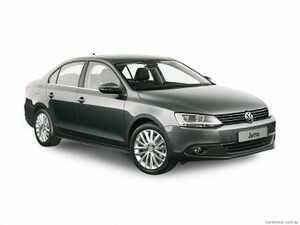 Compact class car with 4 doors and automatic gearbox, equipped with AC, power steering, Radio/CD/AUX. Convenient or up to 5 persons, it will hold you in comfort not only in city driving but in some small trips around the countryside. Compact class station vagon car with 5 doors and manual gearbox, equipped with AC, power steering, Radio/CD/AUX. 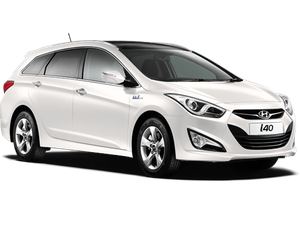 Great for family or if additional luggage space needed, it will hold you in comfort not only in city driving but in some small trips around the countryside. ​Main advantages - luggage space. 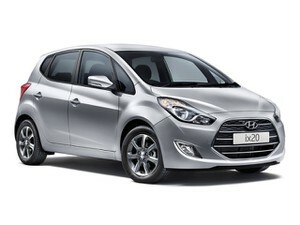 MPV class car with 5 doors and automatic gearbox, equipped with AC, power steering, Cruise control, Radio/CD/AUX. 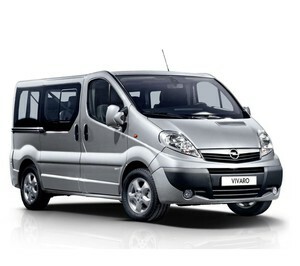 Convenient for up to 5 persons it will hold you in comfort in some small trips around the countryside. 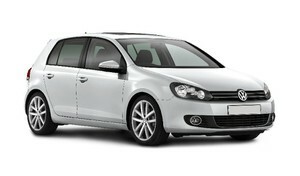 ​Main advantages - automatic gearbox, great luggage space. Compact class station wagon with 5 doors and automatic gearbox, equipped with AC, power steering, Cruise control, Radio/CD/AUX. ​Main advantages - luggage space.automatic gearbox. Intermediate class sedan with 4 doors and automatic gearbox, equipped with AC, power steering, Cruise control, Radio/CD/MP3/AUX. 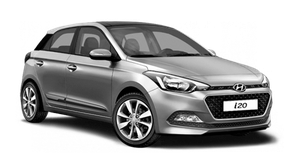 ​Great for family or if additional luggage space needed, it will hold you in comfort not only in city driving but in sometrips around the countryside. ​Main advantages - economy and efficiency. Small crossover class with 5 doors and automatic gearbox, equipped with AC, power steering, Cruise control, Radio/CD/AUX. 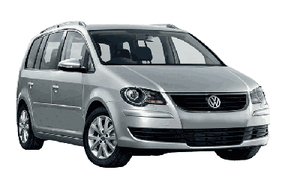 ​Convenient for up to 4 passengers with a little luggage,. 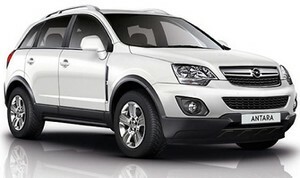 Midsize crossover class with 5 doors and automatic gearbox, equipped with AC, power steering, Cruise control, Radio/CD/AUX. ​Main advantages - luggage space.automatic gearbox, 4x4 capabilities. ​​VAN class with manual gearbox, equipped with AC, power steering, Radio/CD/AUX. Convenient for up to 8 passengers and luggage, it will hold you in comfort not only in city driving but in some small trips around the countryside. ​Main advantages - 8 seats. Deposit 150 EUR preauthorized on credit card at pick up.